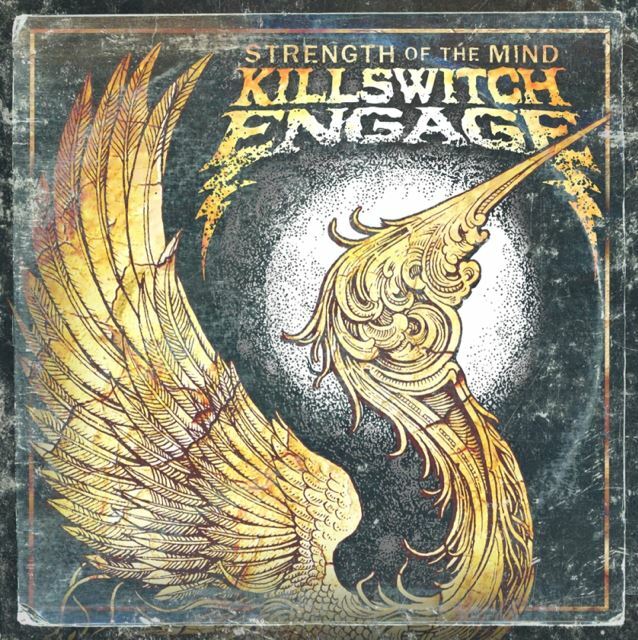 Massachusetts metallers KILLSWITCH ENGAGE will release their seventh album, "Incarnate", on March 11 via Roadrunner. The cover art for the CD can be seen below. 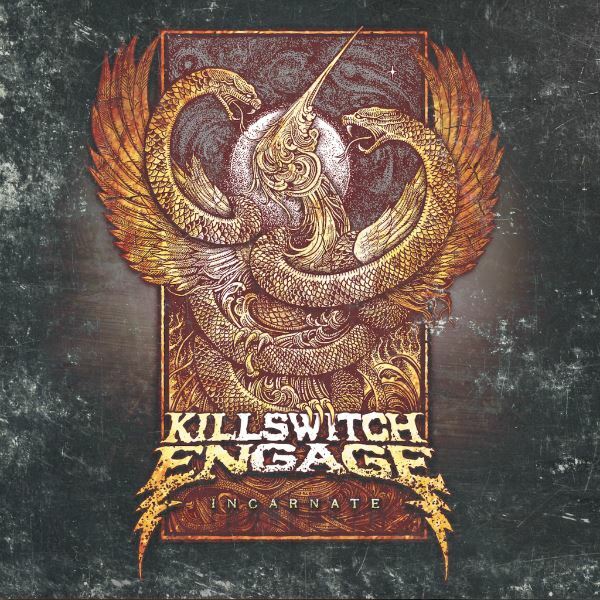 Pre-orders for "Incarnate" will be available at iTunes and KillswitchEngage.com on January 29. KILLSWITCH ENGAGE will embark on a North American headline tour shortly after the new album's release. They will be joined by MEMPHIS MAY FIRE and 36 CRAZYFISTS for the trek, with an opening act to be named shortly. The tour runs from March 16 in San Antonio, Texas to April 24 near Charleston, South Carolina. A special BLABBERMOUTH.NET presale will take place on Tuesday, January 19 from 2:00 p.m. until Thursday, January 21 at 10:00 p.m. local time. When prompted, type in the presale code "KSE2016" to access tickets before the general public. Tickets will go on sale to the general public on Friday, January 22 at 10 a.m. local time. 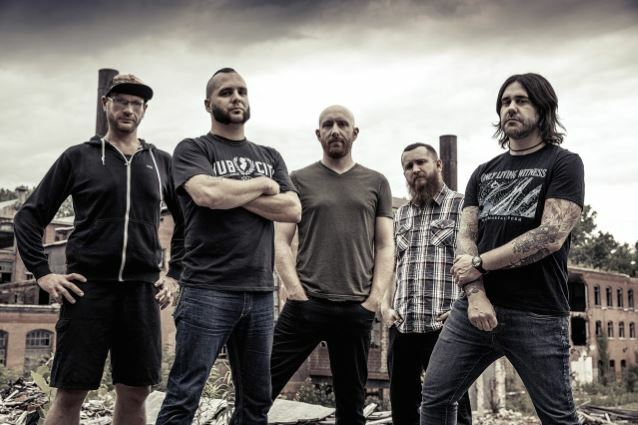 KILLSWITCH ENGAGE guitarist and producer Adam Dutkiewicz recently told Revolver magazine that the band's lead singer, Jesse Leach, "hit a wall with ideas" during the songwriting process for "Incarnate" after completing the first three or four songs in the studio. "He couldn't find lyrics he was really stoked on," Adam explained. "But Jesse's a great lyricist and a great songwriter, so I just told him, 'Keep writing, and when you hit on something that inspires you, bring it to me.'" Songtitles set to appear on "Incarnate" include "It Falls On Me", "Upraised", "Until The Day I Die", "The Burden And The Noose" and "Strength Of Mind", the video for which can be seen below. The clip was filmed with the direction team of Ian McFarland and Mike Pecci (MESHUGGAH, FEAR FACTORY).